Closed on other days and Public Holidays. Drop off points are available at the main entrance. 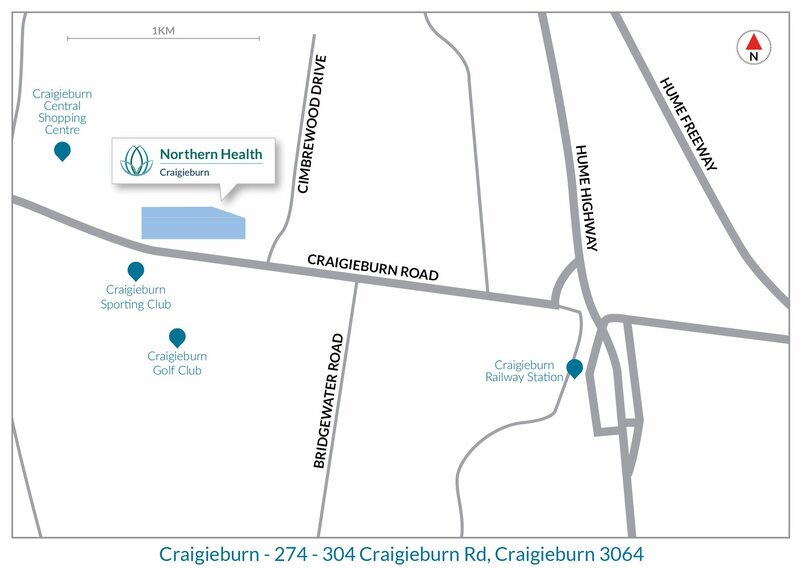 Bus Route 529 stops out the front of Northern Health Craigieburn.